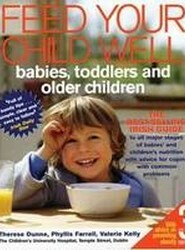 Good nutrition in infancy and early childhood lays the foundations for a healthy life. This common-sense guide - now in its fourth edition - provides reliable, practical and unbiased advice on everything from the basics of nutrition to shopping wisely, from dealing with food refusal to allergies and obesity. A clear, comprehensive, up-to-date guide to all stages of pregnancy from one of Ireland's leading obstetricians. 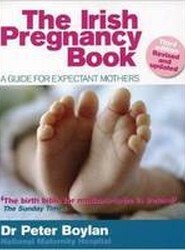 Fully revised and updated, The Irish Pregnancy Book is an essential guide to having a baby in Ireland, a user-friendly reference for expectant mothers to turn to time and time again. 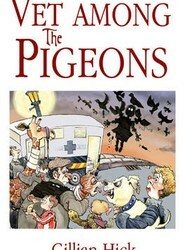 Continues the story of veterinary surgeon Gillian Hick's escapades among the animal population. She continues her stories about the ever-varied, often-harried, amusing but always interesting life of a general-practice vet.